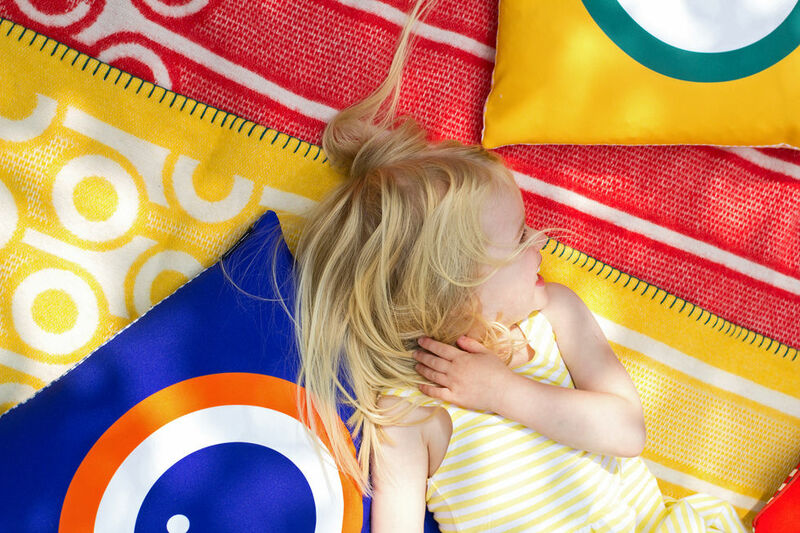 Hokolo is a London-based design label started by Jen Taylor, who has set out to create a brand that represents the style of her two favourite cities: Hong Kong and London (hence the brand name). Her collection features a blend of iconic British objects with a bright & modern design aesthetic. I love the English Breakfast collection which plays on strong graphic qualities of fried eggs, tomatoes, blueberries and orange slices set against colourful backdrops and gingham-inspired patterns. 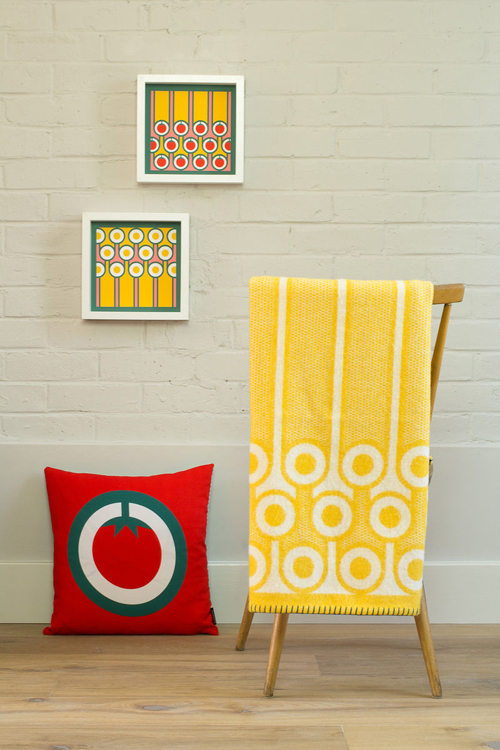 The designs are bright, modern and playful and can be found on soft, lambswool blankets, placemats and coasters, cotton tea towels and other homewares. Jen is offering Babyccino readers 15% off the entire Hokolo collection. Click here for details.